Summer Skincare Routine | RAWR BOWS. Hello my friends! There's this picture going around Tumblr and We Heart It that says 'Summer, skin gets darker, hair gets lighter, life gets better' or something like this. I would like to add something, we get lazier. At least I do. 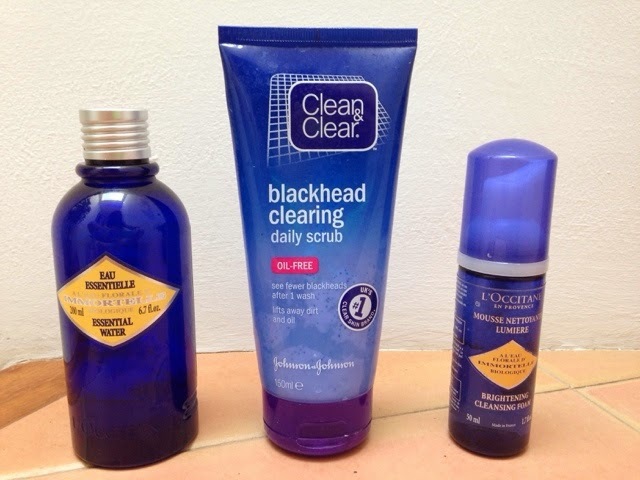 Therefore I try to keep my skincare routine as simple as possible so that I make sure I am able to follow it. Here's what I do. 1. Clean my face with a foam cleanser. I love foam cleansers. they are so much fun. I swear I enjoy using them. 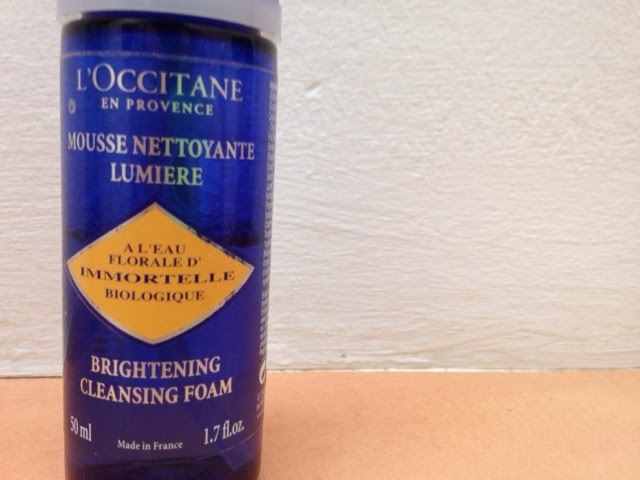 Now I use L'Occitane Brightening Cleansing Form but I also love the one by Simple which is quite cheaper. 2. 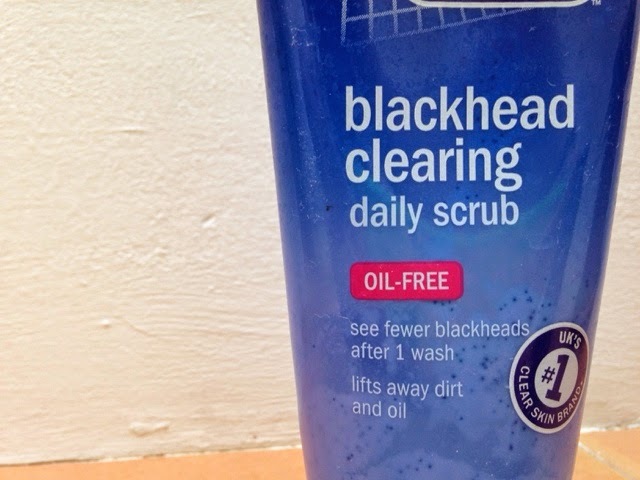 Use a anti-blackhead scrub. Now I use this one from Clean&Clear and it doesn't do magic but it's okay. I can't be bothered to go buy a new one. 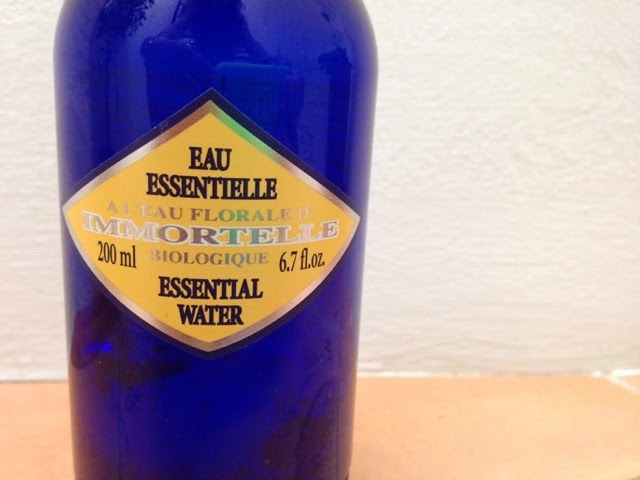 However, I used to use one by Garnier and I liked it more. 3.Tone my skin. I think I've said that before and I'll say it again, I don't really know what toners are for but I like using it as it refreshes my skin and makes it feel cleaner. I like to apply a bit more of toner when I've spent the whole day at the beach and my skin is a bit hot. Now, don't hate me but I do not moisturise my face in summer because it's so hot it feels gross and my skin feel oily and sweaty and I don't like it. However, I do use aftersun quite often so I'll make that count as moisturiser... yeaah. Anyway, that is my summer skin care routine!